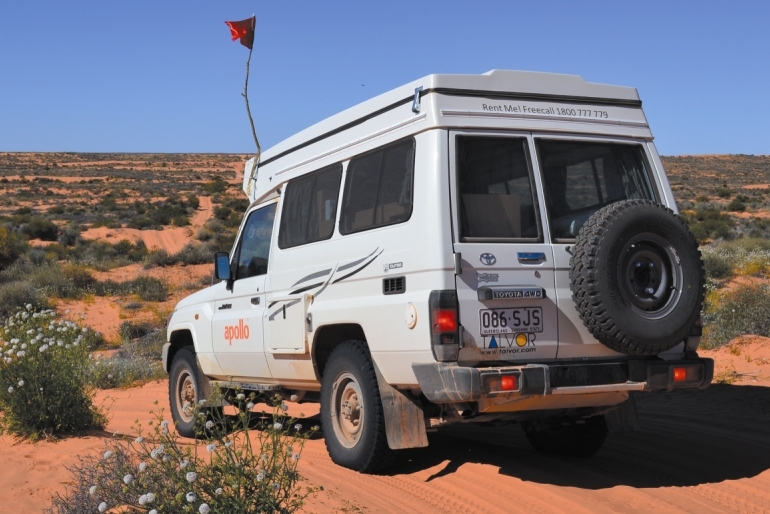 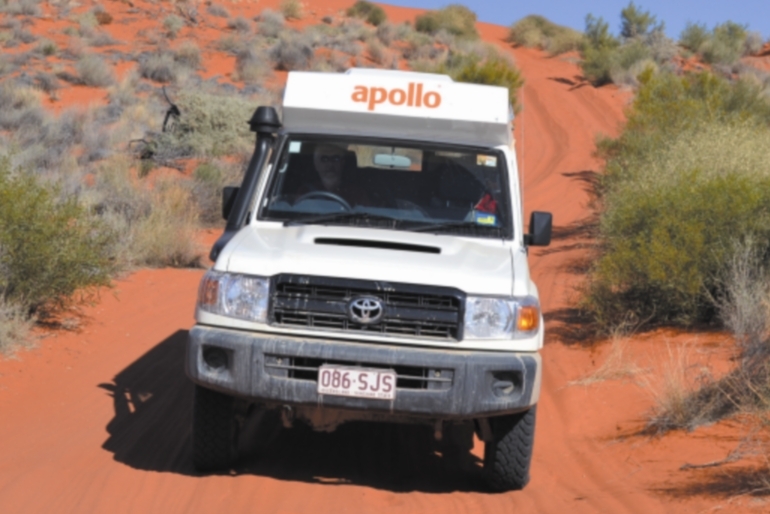 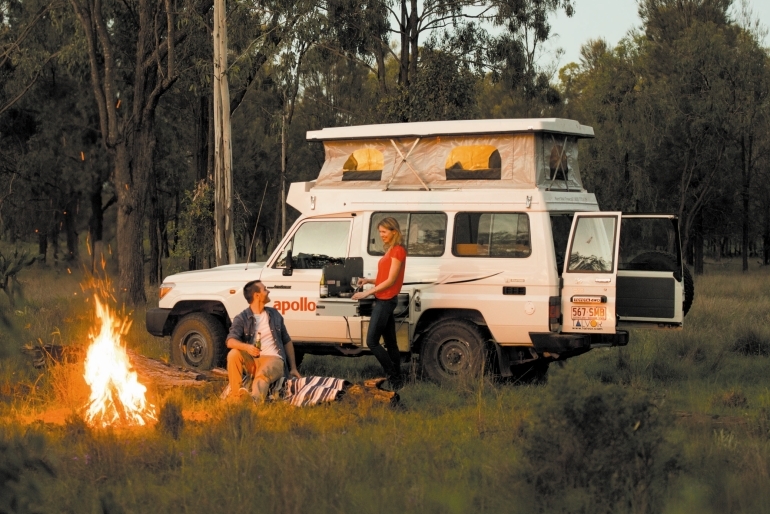 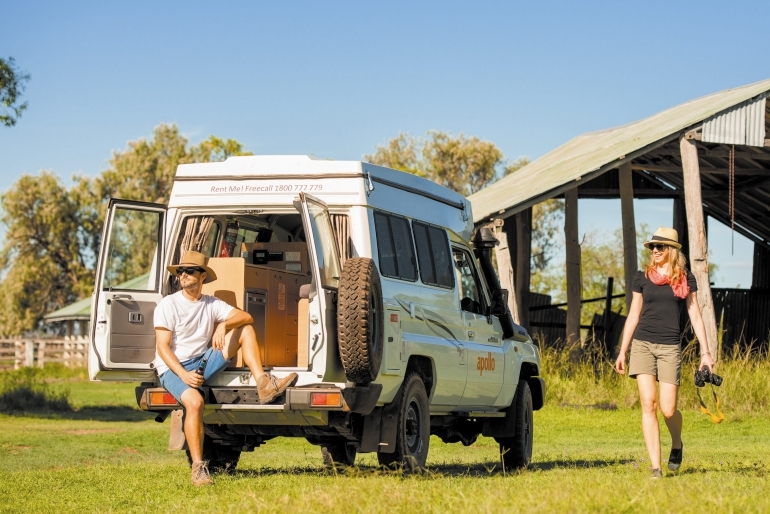 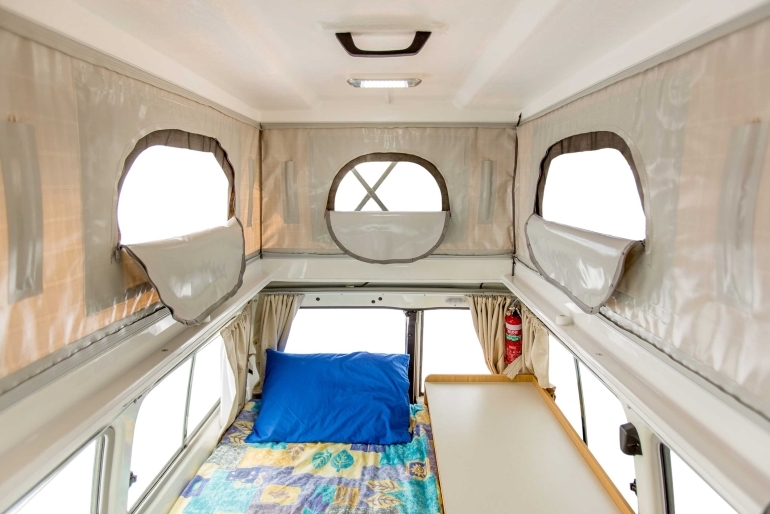 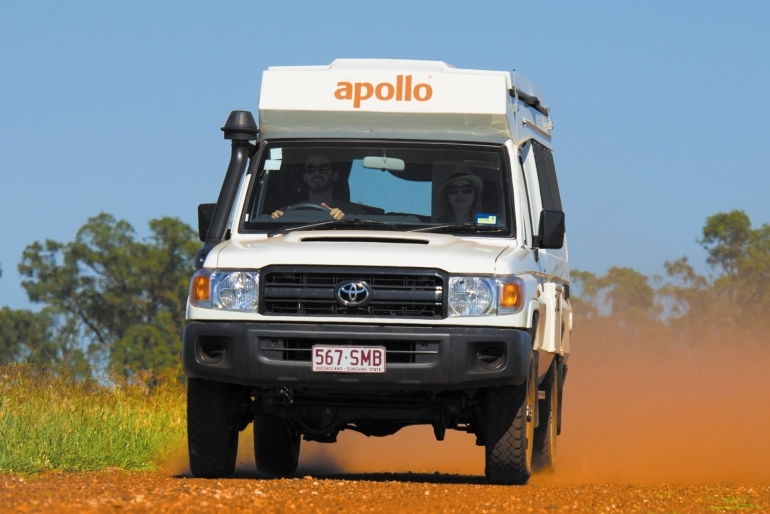 Find your own trail with this fantastic pop-top 4WD Camper. 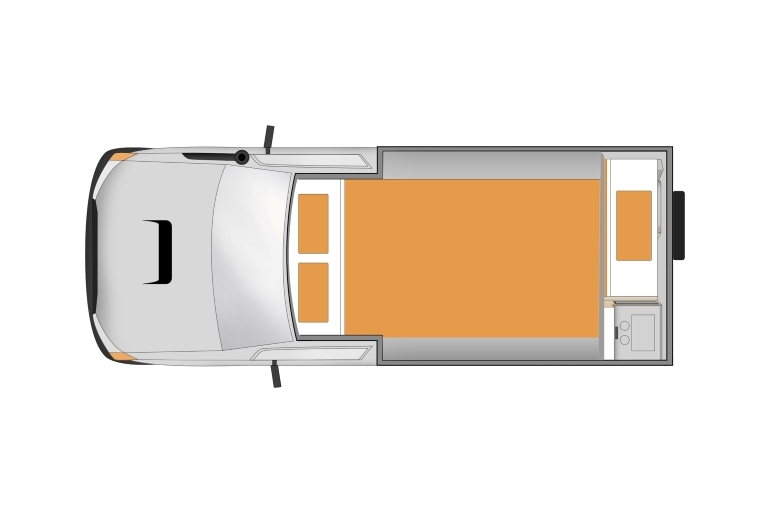 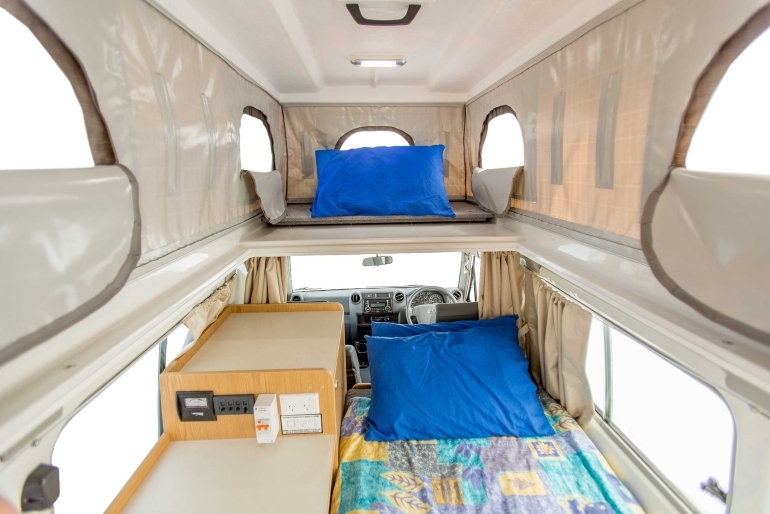 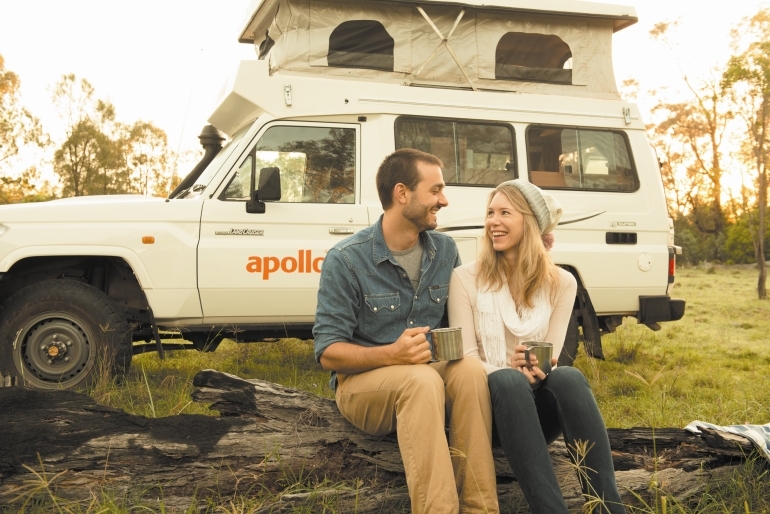 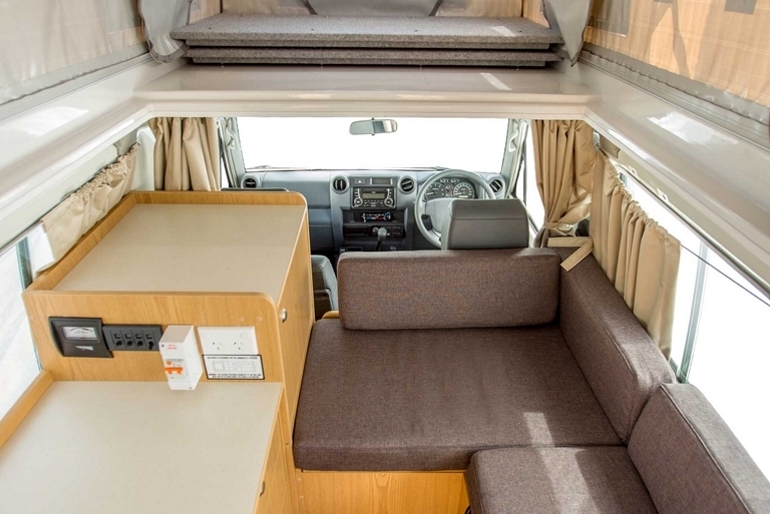 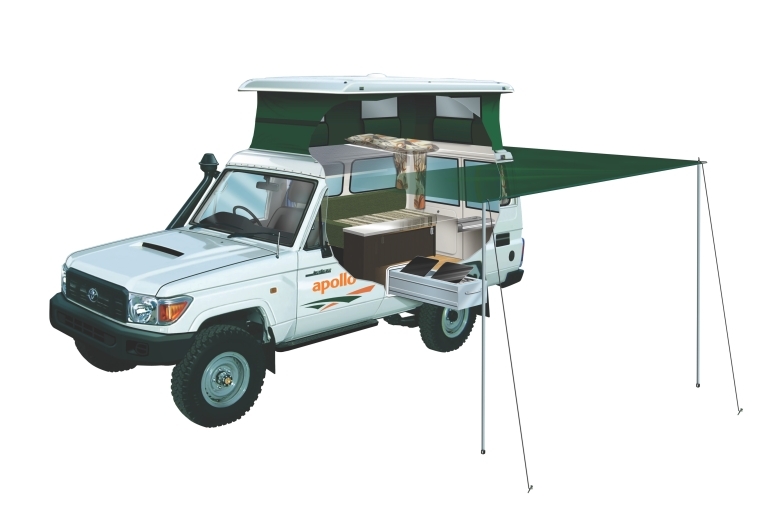 The Trailfinder Camper is ideal for adventurous couples who want a compact vehicle with superior handling in rough terrain. 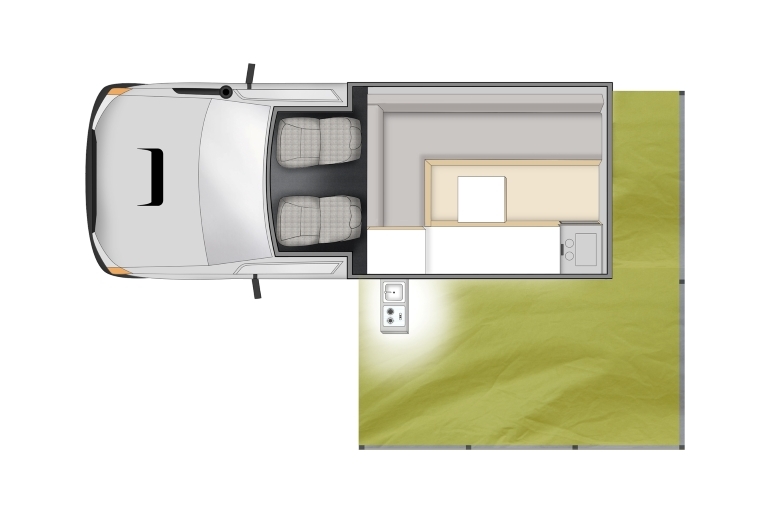 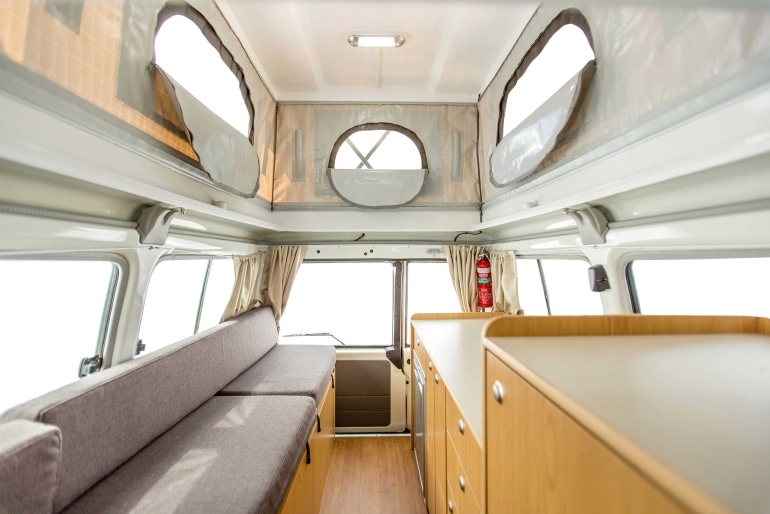 Featuring a large slide-out kitchen and pop top roof for extra space and ventilation, this is effortless off-road touring at its best.